Check out Today's Daily Deal! 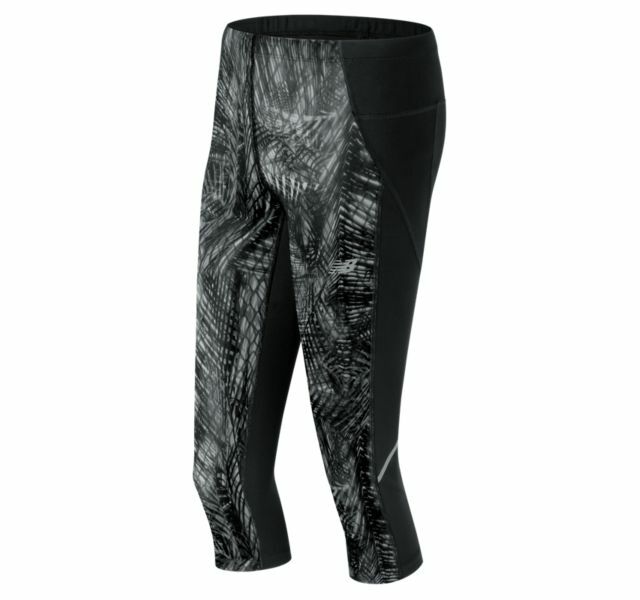 Save 60% on the Women's Capri Now Only $19.99 + $1 Shipping with code DOLLARSHIP at JoesNewBalanceOutlet.com! Offer valid Wednesday, 3/8. The women's fitness Printed Accelerate Capri brings together style and function. An inner storage pocket is perfect for stashing your small essentials. Plus, NB DRY technology wicks sweat away fast, helping you stay comfortable as you workout.